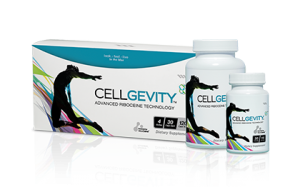 Discover the life-changing benefits of Glutathione – the body’s master anti-oxidant. 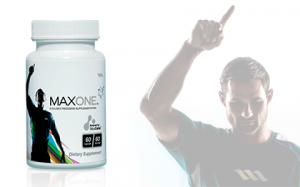 Max’s patented science and supplements support the natural production of glutathione and a healthier lifestyle. ONE Answer to Help Support Your Health & Wellness. Now you can reclaim these important natural oils with Max357’s proprietary blend of three kinds of Omega oils - Omega 3, Omega 5, and Omega 7. 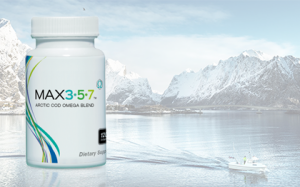 Our proprietary 3-5-7 blend has been specially designed to support the upkeep of your body and mind by offering a combination of Omega rich fish oils that complement each other in providing your body the resources it requires to function as well as it should. Whether on the basketball court or the board room, the football field or the class room, MaxATP is your key to sustained performance. 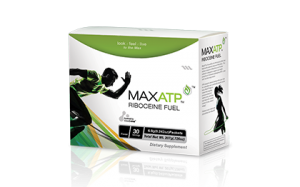 MaxATP harnesses the power of Max International’s patented RiboCeine™ technology along with ten other essential nutrients to support the cellular production of Adenosine triphosphate (ATP), your cells' natural energy source and Glutathione, the body’s master anti-oxidant. 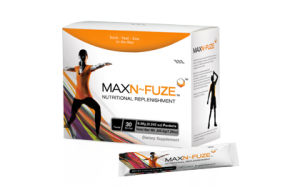 Exclusive NAC Formula for Better Health & Wellness. 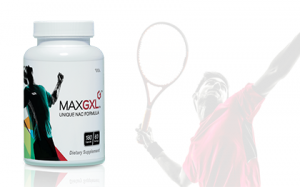 Max International’s MaxGXL has an exclusive N-acetyl-cysteine (NAC) formula designed especially to provide your body the nutrients it needs to help maintain its levels of glutathione, a critical molecule to help maintain good health.